Manage Your Facility. We’ll Manage Your Bottom Line. 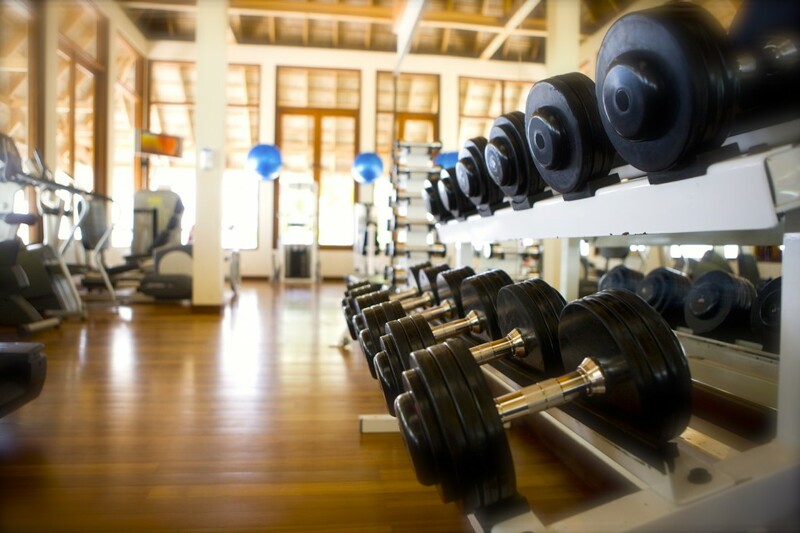 As a health club manager, recovering delinquent debt and collecting past due accounts from slow-paying members were likely not parts of the job that brought you into the health and fitness industry. Performing successful internal debt collections can be a difficult task when you and your staff could better spend your time managing your facility and providing health and wellness to your members. At Grimm Collections, we manage your accounts receivable, and provide health and wellness to your bottom line. By leveraging our industry-leading technology and consumer-friendly approach to collections, we not only deliver superior debt recovery results to our clients, we enhance their member relationships as well! Contact us today to learn more about how Grimm Collections can strengthen your debt collection performance! Grimm Collections is a great agency to work with. Their staff is friendly and helpful, and always quick to address our needs. They collect accounts effectively while treating our patients with kindness and respect.